There can be a new challenger at the top of the Fantasy Premier League goalkeeper charts in 2018/19. Martin Dubravka (£5.0m) has been signed on a permanent deal by Newcastle United after a successful loan spell last season. He made an immediate impact, having arrived in the January transfer window. 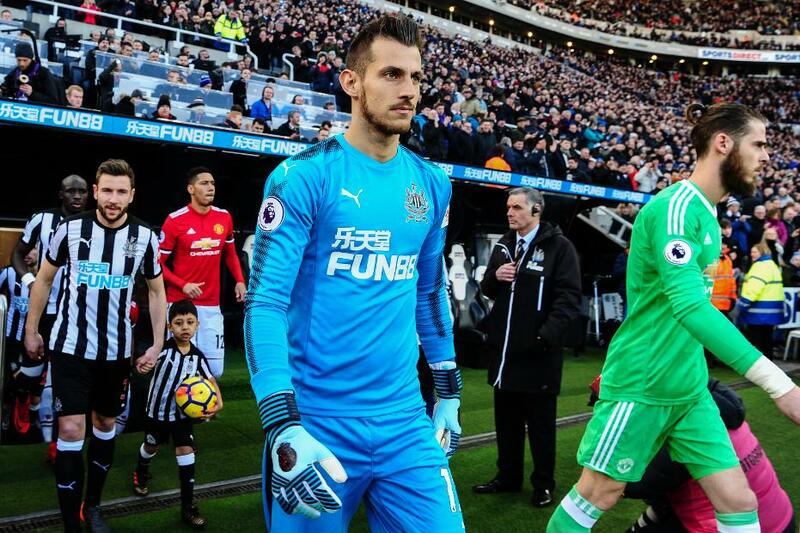 Dubravka's debut was at home to Manchester United in Gameweek 27, a 1-0 win. It was one of four clean sheets he produced in just 12 appearances. Dubravka let in only 11 goals during that spell, averaging 0.9 goals conceded per match. Dubravka scored 53 FPL points in total. This was aided by six save points and a penalty stop against Watford in Gameweek 37. His average of 4.4 points per match (ppm) bettered the 3.6ppm and 3.3ppm of his fellow Newcastle goalkeepers Rob Elliot and Karl Darlow (both £4.5m). Indeed, David De Gea (£6.0m) and Loris Karius (£5.0m) were the only regular starting goalkeepers to better Dubravka for points per match. Priced at £4.5m last season, Dubravka’s ownership peaked at just over 57,000 in Gameweek 37. He is a little more expensive for 2018/19, but still has the potential to claim a place as the go-to goalkeeper in Fantasy.